While BlackBerry may not be the most exciting or exposed company in the world of technology, their new BlackBerry 10 range may be the rejuvenation the company needs to keep up with Android, Apple and Windows. Their new flagship smartphone, the L-Series, was leaked earlier and the photos show some of BlackBerry’s new hardware changes, although the report does not have anything on the OS. In the past, RIM have mistakenly thought that a small keyboard and email clients are the features users desire most, they kept with this idea right the last few updates of BlackBerry, where they finally added touch features and an OS that works like Android and iOS does. Typically, BlackBerry wanted to bring their products to the business-class and enterprise, to people that would use their vast business ecosystem and streamlined features for easier usage. This effort is still noticed by CEO Thorsten Heins, who in interviews has talked about the social hub for managing your company files with your personal files as one of the key BB10 features. 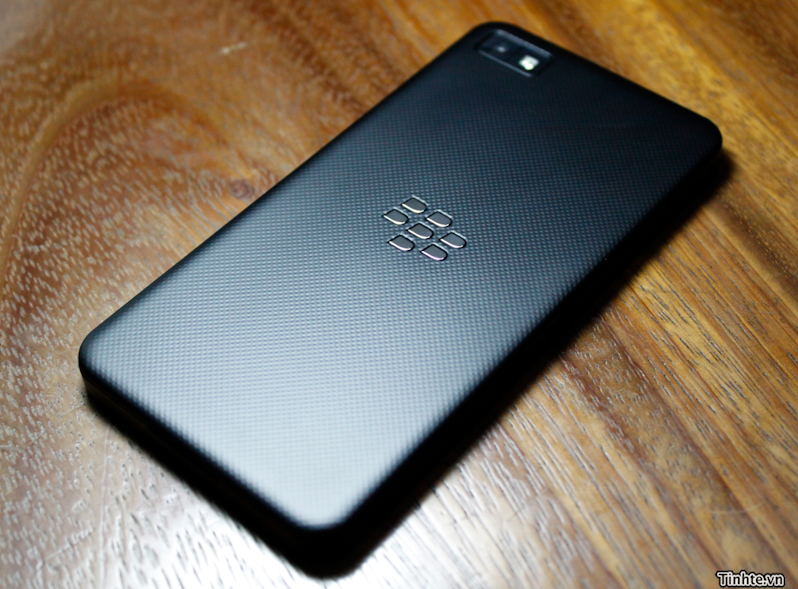 However, as RIM take BlackBerry on a new journey, we have not thought of the hardware inside the smartphone that will be manufactured by RIM. We believe RIM will license their OS to various partners around the globe, but we have yet to find out who these partners are, so we may see some pretty unique BlackBerry OS based designs. 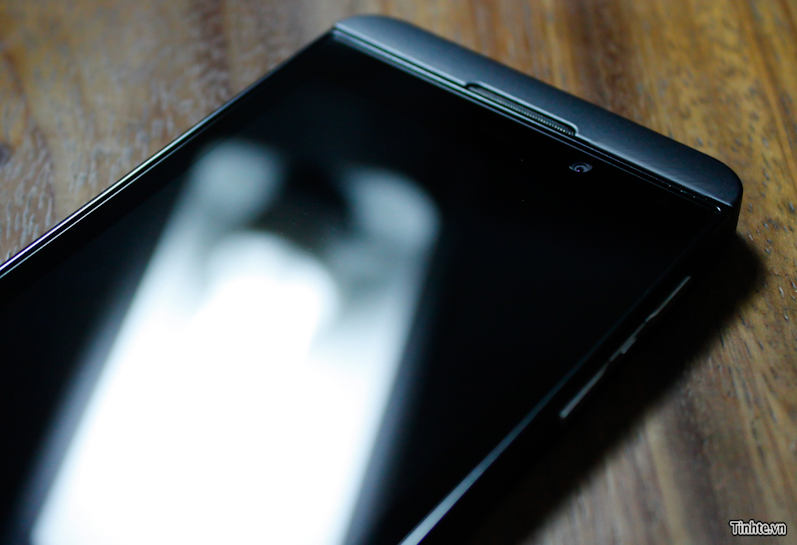 The L-Series is really the only solid piece of hardware we have seen that will be running BlackBerry’s new OS, BB10. Credit goes out to Vietnamese blogTinhtefor these pictures, whether they are real or prototypes, we will probably not know until RIM launch the smartphone on January 30. The L-Series seems to be a fine piece of work by RIM; it looks incredibly stylish and professional without the age-old keyboard. The screen size seems fine although we cannot define an exact size. In many ways, this would be a beautiful Android device if it was on the market, but the L-Series is shipping out with BlackBerry’s own operating system. While it may be a new step for RIM, we wonder if it will just be as the Lumia 920 is stuck on an operating system that we wish was Android.